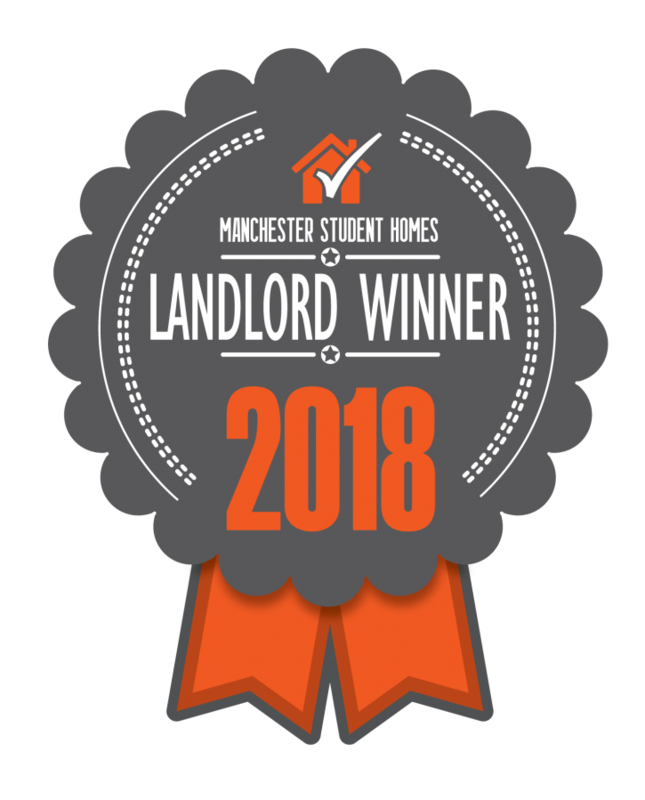 Floorspace are the current the winners of University of Manchester Students’ Union and Manchester Student Homes ‘Landlord Of The Year’ award 2015 – 2018 (10 or more properties). Welcome to the Floorspace website, we are a property company that specialises in residential property in South Manchester. The business has been operating for over 15 years and has a wealth of experience in Property Investment and Development, Building, Construction, Letting and Portfolio Management. The business is unique as we own most of the properties we rent out and when dealing with us that shows; we aim to offer top quality rental accommodation to both student and professional tenants with a quality service. We have a small but very experienced team dealing with the ongoing property management and in-house maintenance of our portfolio. 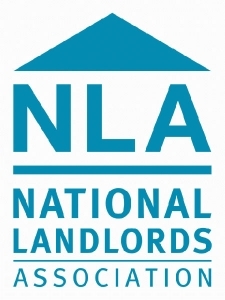 We also have an extensive base of tradesmen to call upon to deal with other maintenance issue that may occur ensuring you have the best stay possible in our properties. Please call us on 0161 434 7433 for any further information you may need or to book a viewing… We look forward to hearing from you! Floorspace is always on the look out for development opportunities, we love to add value by renovating or finding an angle not always obvious. We have invested with several partners over the years and in every instance never failed to make good profits for all parties involved. We have a wealth of knowledge and contacts making investing with floorspace a great business opportunity. Investors welcome! From cosy one bedroom flats to 11 bedroom amazing house shares we can help. We have many flats and houses in locations around South Manchester. If you are looking to move, please let us know, we would love to help!